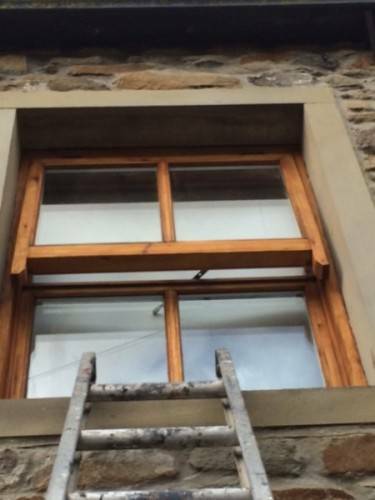 As part of our painting and decorating services we do a lot of exterior work. These are wood windows we have recently finished. 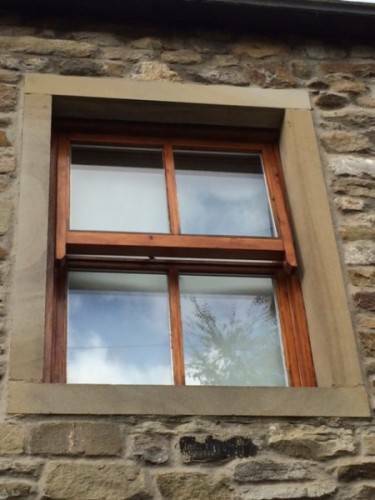 The windows were varnished with a mahogany finish and the costumer wished to change the colour and finish. 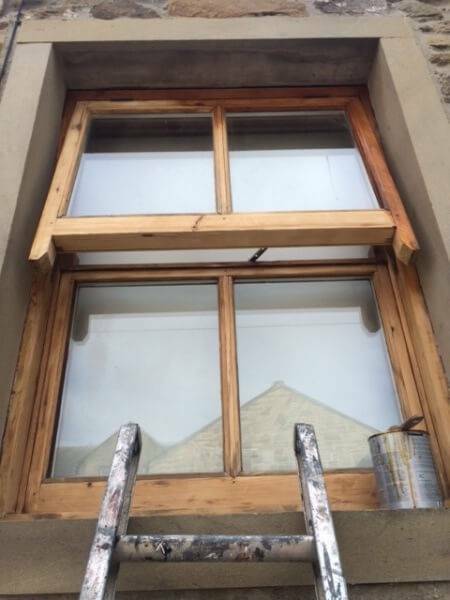 Red mastic was removed from around the window and the sanding process could begin. 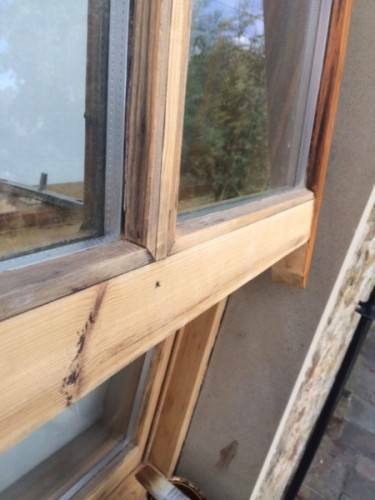 the majority of the wood was sanded by had with 80 grit sand paper and then 120 grit. some part of the window were sanded with a detail sander, where safe to do so. Once back to bare wood we applied the primer coat of sikkens. It is a very time consuming job to do to a high quality and making sure we get every part of the window was top priority. 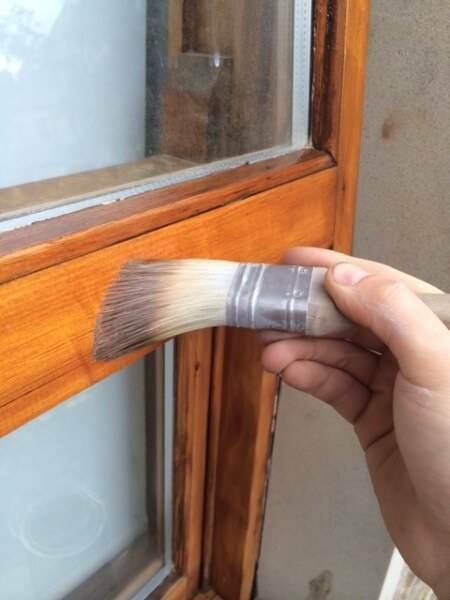 This ensures the primer coat makes contact with all the wood and no discolouration. please follow the link to view the product. http://www.sikkens.com sikkens is a highly durable exterior wood stain and preserver. 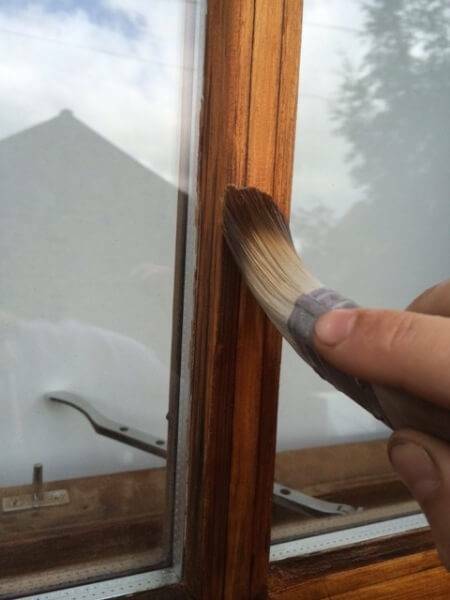 Using high quality paint will ensure a long lasting job. We always use the best quality paint to the budget of our costumers needs. The primer coat is applied and brushed in with the grain. We allow 8 hours dry overnight and apply the top coat. The windows are now waterproof and ready for the elements. Once the top coat is dry the trowel grade mastic was re-allpied around the window. 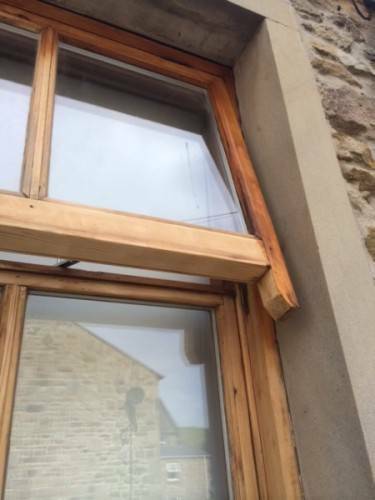 This will allow the wood window to move as the mastic will allow movement. please give us a call for our painting and decorating services. We offer all aspects of exterior painting and decorating from a full house to single windows or doors, we also specialise in stone painting and can change the appearance of you home in a short time. 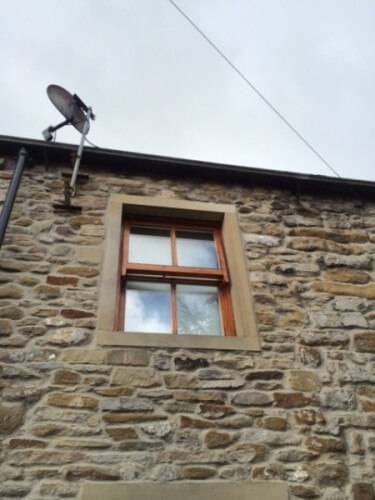 TF Building are a Skipton based painting and decorating company that work around the local area.